Are you looking to further promote your website and user engagement? MGID has identified key trends and industry tactics in this ultimate guide to website promotion and functionality so that you can up your advertising and marketing game quickly. Here are 9 of the most effective marketing channels you can utilize to increase your web presence and promote site usability. 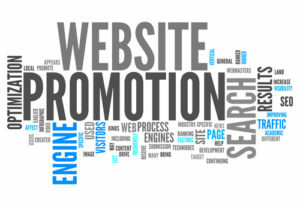 One of the most essential elements needed to promote website traffic is SEO. Publishers can capitalize on SEO by identifying and including keywords that pertain to specific discussion topics, as well as including words relevant to products or an overall industry across all site content. This includes optimizing titles, overall site meta descriptions, and captions to any images with identified SEO keywords. Paid advertising has become one of the most common tools in effectively increasing website traffic. There are various types of advertisements and pay-per-click platforms that can be utilized to increase site traffic. An original innovator of paid traffic through the concept of native advertising streamlines publishers’ ability to grow engagement and monetize website traffic through the latest native ad strategies and technologies. 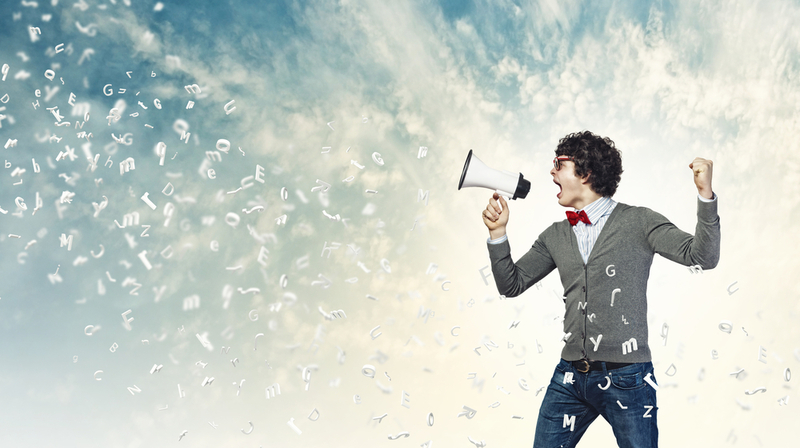 Content marketing is an integral part of any smart advertiser’s strategy for significant website promotion. To effectively utilize content marketing, it is essential to focus on creating valuable, shareable, relevant content on a consistent basis. Various types of content marketing, such as social media, email marketing, and blogging— which will be delved into more thoroughly—can be used in a successful content marketing plans. Whether utilizing the free aspects of social media or paid ads, social media is a prime tactic to increase traffic and engagement on your content. Each platform offers various advertising components that can be leveraged based on your unique content. There is no easier way to improve traffic to your website than by increasing your amount of consistently delivered, relevant content. Choosing relevant topics and search engine optimized text are key elements to an effective blog. Additionally, site usability is equally important in ensuring that your audience can easily navigate to content that will impact them the most. Although email marketing has been around for a while in the advertising world, it is a tried and true method that is still effective in today’s industry. Often overlooked, email marketing and newsletters, when utilized strategically, can be a powerful tool in boosting traffic and generating business leads. Many marketers miss the mark by inundating their audience with a flood of irrelevant, tactless spam. The key to effective email marketing is impressive design, simple and concise text, and relevant, intentional messaging. With the rise of social media and increased access to public figures and celebrities, consumers no longer need to depend on a company to inform or convince them of its own legitimacy or relevance. Audiences can turn to either their own peers who may be experts in particular subjects, or celebrities who have the popularity needed to sway public opinion. With influencer marketing, advertisers can capitalize on the power of these social influencers to promote websites through word of mouth on social media, compensated testimonials, or celebrity endorsements. What’s important is identifying the right influencers to work with for your brand messaging. There is no better feedback for improvement of your site traffic than the demographic that engages with your website the most: your audience. Creating an open line of communication with your site visitors will provide you a gold mine of honest criticism on what content your target audience engages with the most and what site elements they positively react to. Try to create open dialogue by encouraging reviews, testimonials and forum discussions. While all the above tactics are great methods to promote your website, tracking these tools is the ultimate key to improved traffic. By utilizing analytics software like Alexa and Google Analytics, marketers can assess their efforts and fully understand what works, what doesn’t, and how best to execute their overall traffic enhancement plan.